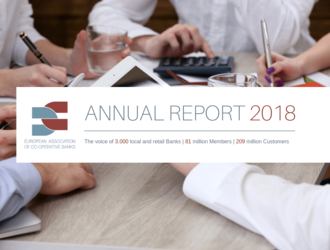 Please find below the EACB annual reports. 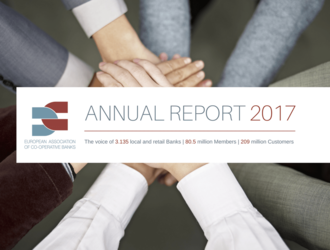 You can download here the EACB Annual Report of 2014. 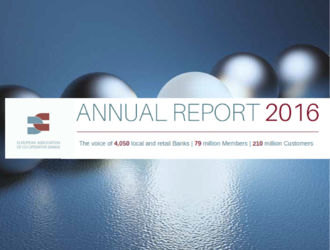 You can download here the EACB Annual Report of 2013.